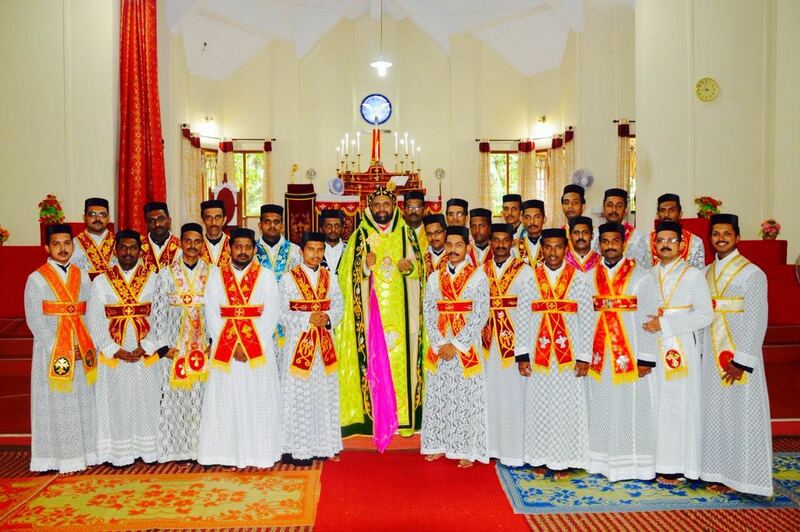 Malankara Syrian Orthodox Theological Seminary Convocation. 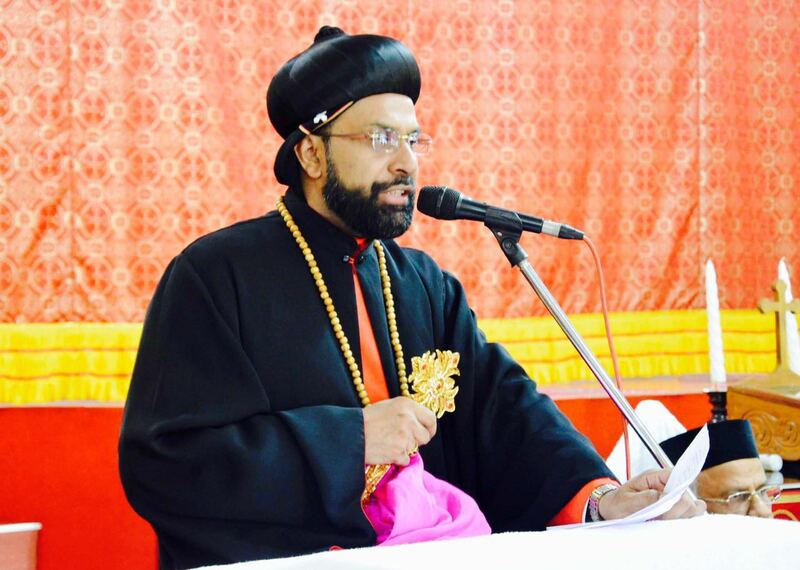 Malankara Syrian Orthodox Theological Seminary Convocation. Malankara Syrian Orthodox Theological Seminary Convocation. 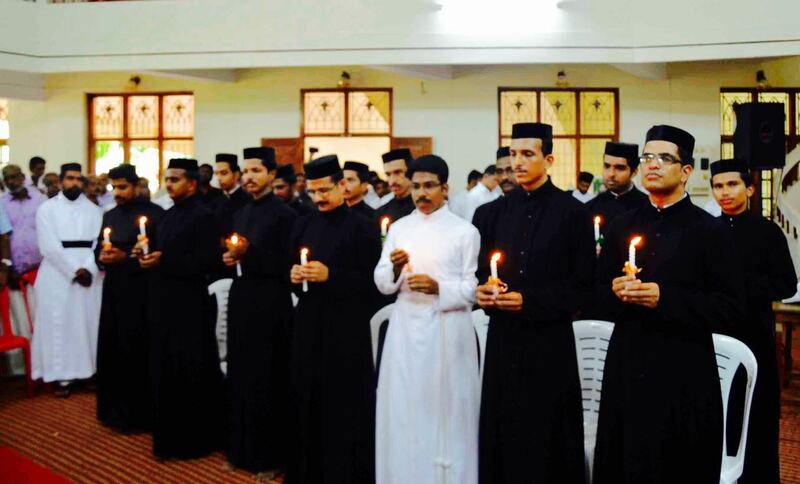 Malankara Syrian Orthodox Theological Seminary Convocation. 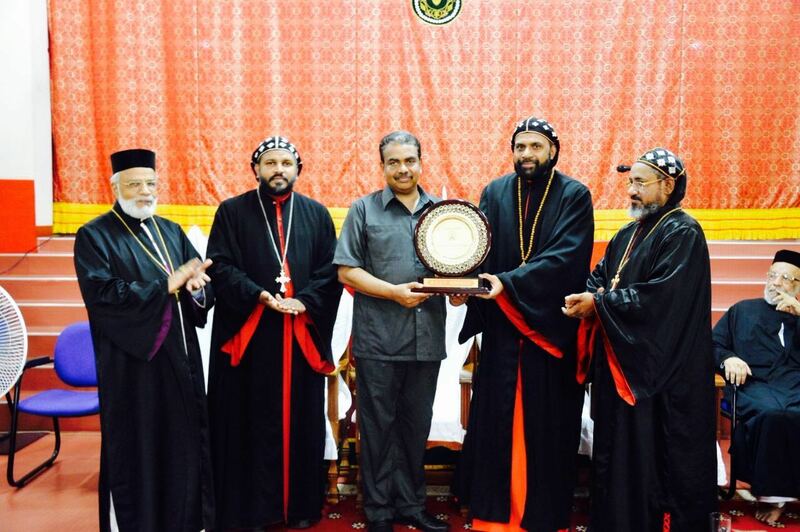 Malankara Syrian Orthodox Theological Seminary Convocation. 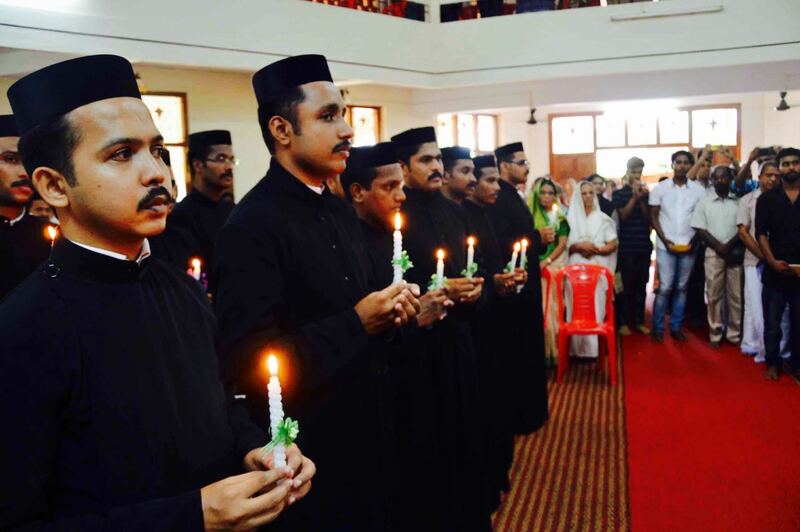 Malankara Syrian Orthodox Theological Seminary Convocation. 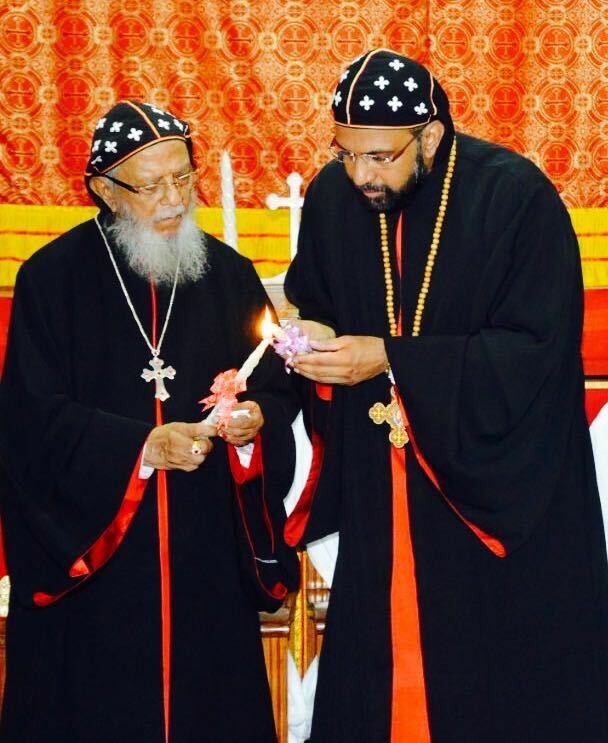 Malankara Syrian Orthodox Theological Seminary Convocation. 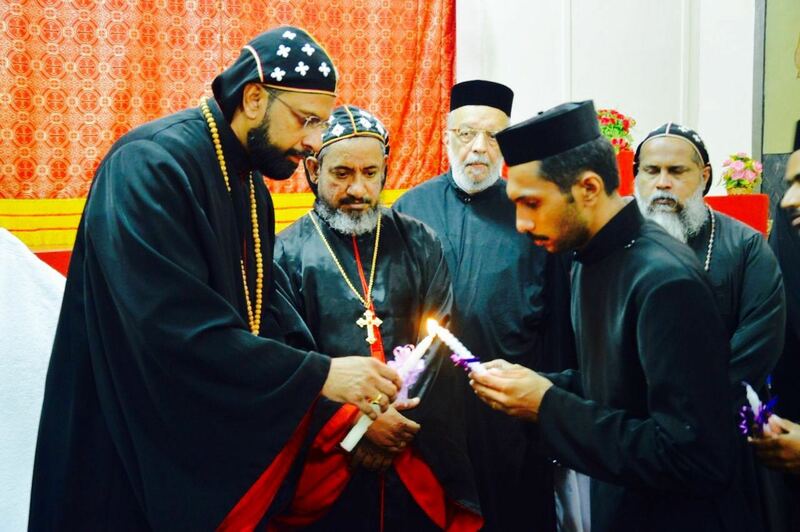 Malankara Syrian Orthodox Theological Seminary Convocation. 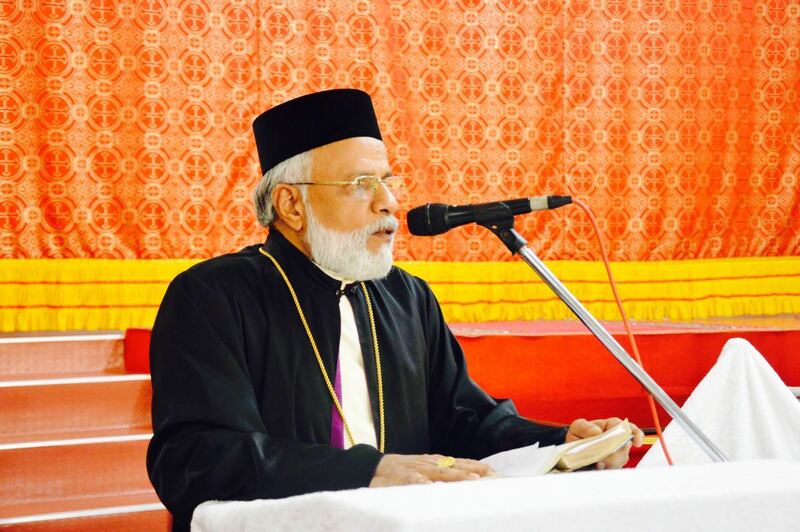 Malankara Syrian Orthodox Theological Seminary Convocation. 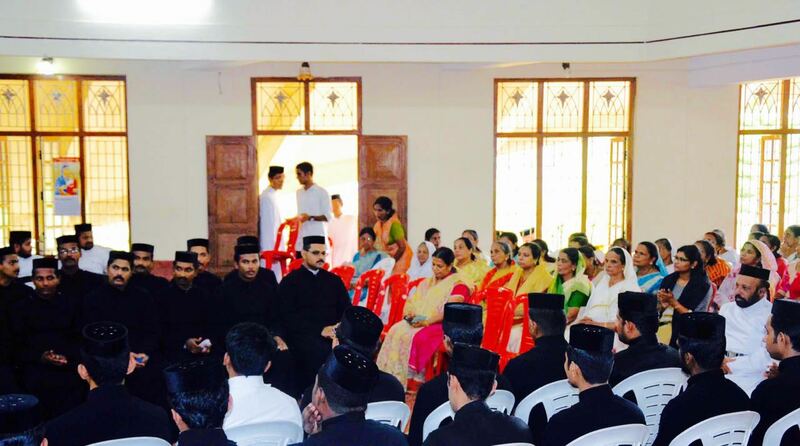 Malankara Syrian Orthodox Theological Seminary Convocation. 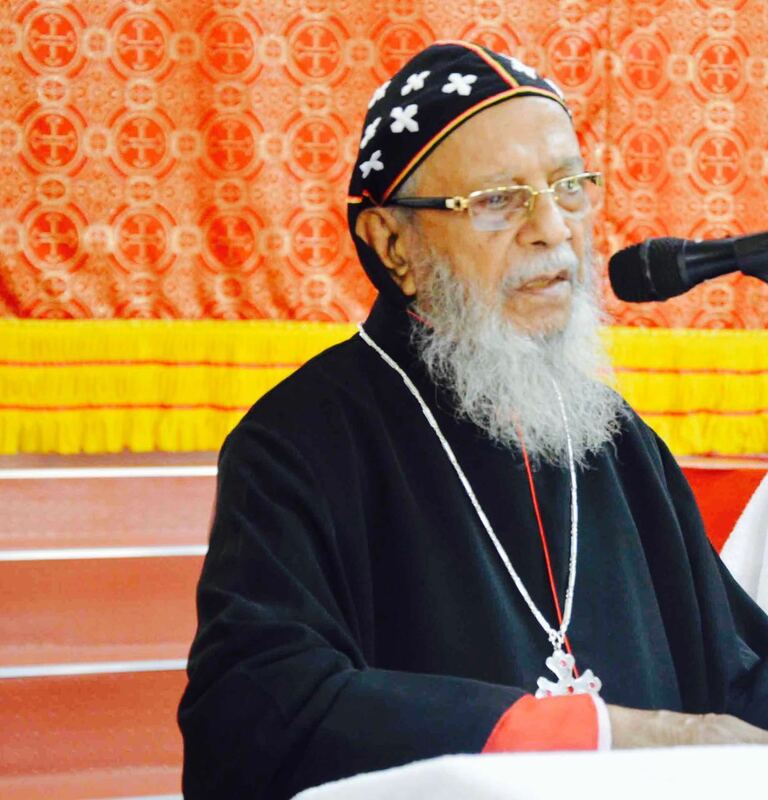 Malankara Syrian Orthodox Theological Seminary Convocation. 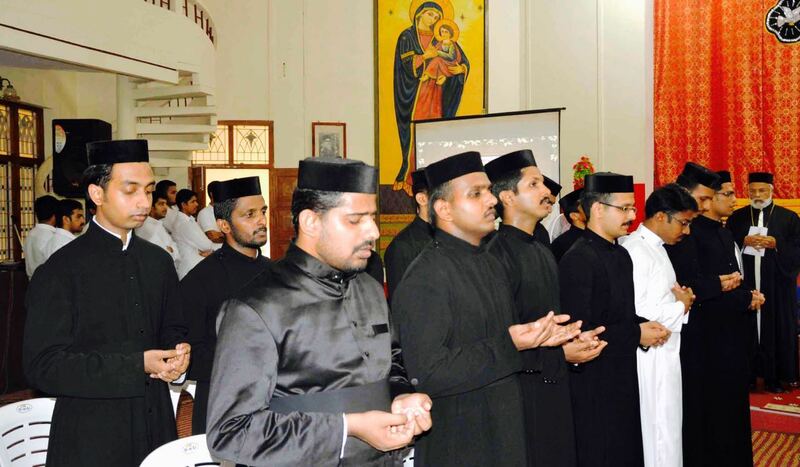 Malankara Syrian Orthodox Theological Seminary Convocation. 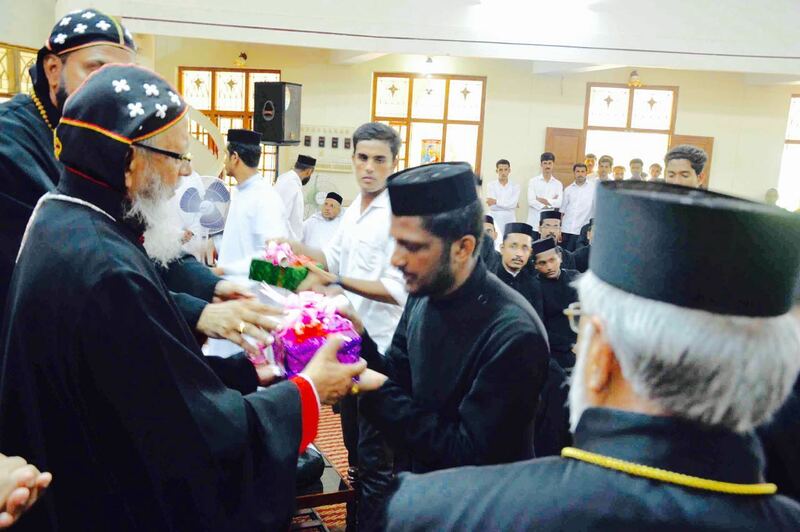 Malankara Syrian Orthodox Theological Seminary Convocation. 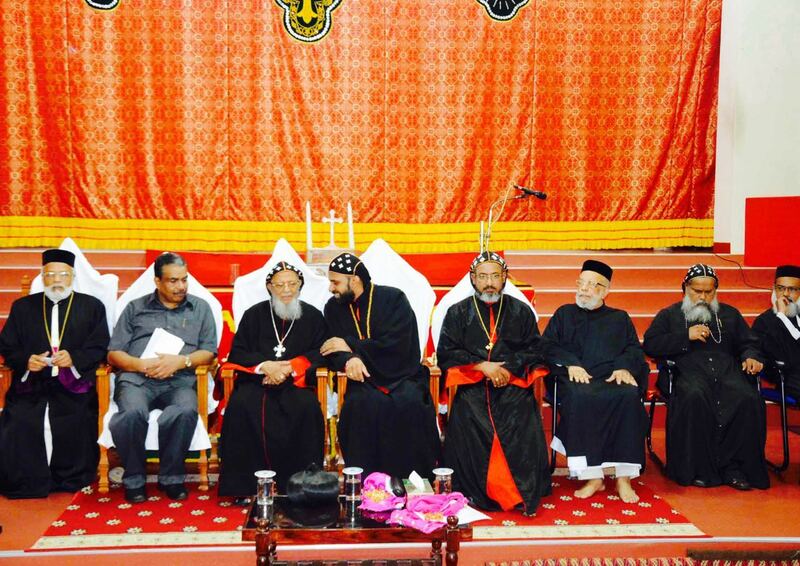 Malankara Syrian Orthodox Theological Seminary Convocation. 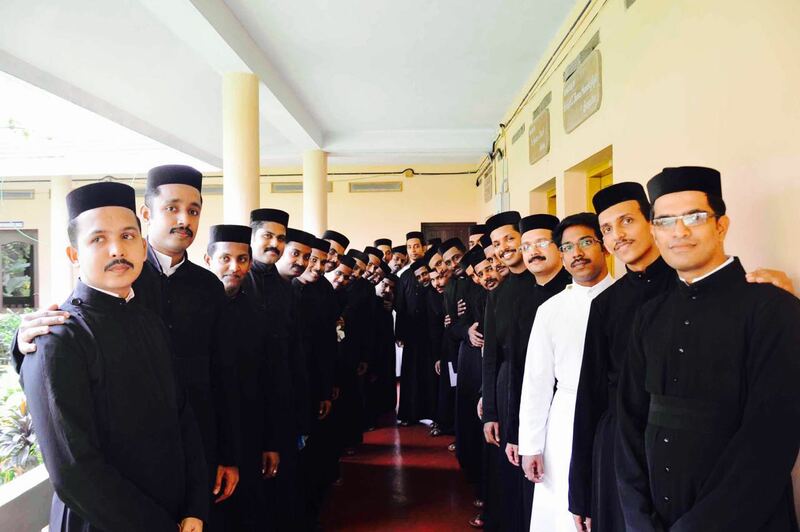 Malankara Syrian Orthodox Theological Seminary Convocation. 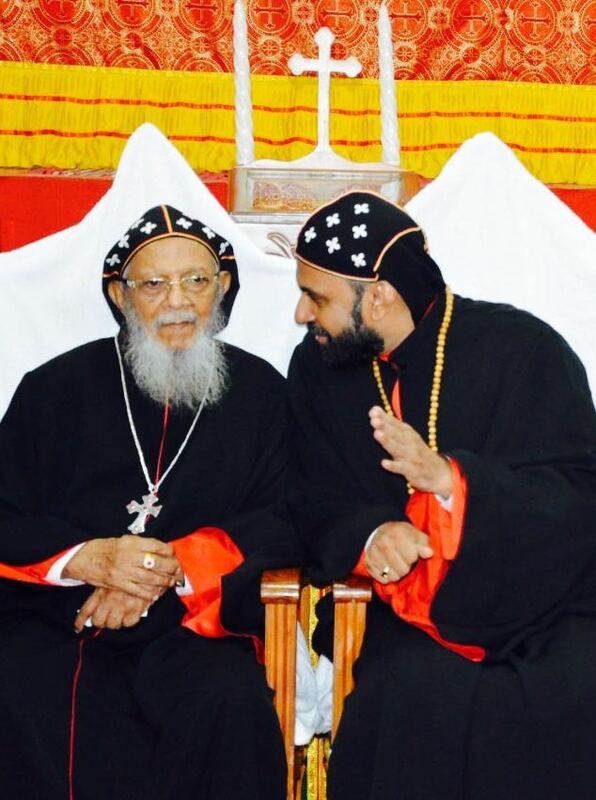 Malankara Syrian Orthodox Theological Seminary Convocation.